I decided to keep this color scheme very neutral, black, naturals white, and silver. 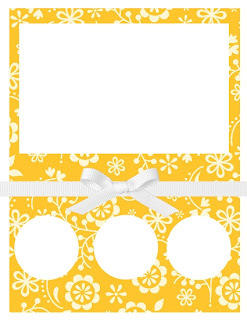 I put the sketch in so you could see I took just a little bit of artistic license and changed the circles to squares because I wanted to use all the stamps in this stamp set. I used metallic silver rub-on paste to hit all the torn edges. I was going for texture on this one without loading it up with a lot of lace. Hope you get to create this weekend and if you're looking around for some fun challenges give these two a try. Fabulous card! Love your neutral palette and texture. And of course who doesn't love Paris?!! Love what you have done with the sketch. Can't wait to get my hands on that stamp set. Thanks for joining us at Try Stampin on Tuesday. Stunning! Gorgeous! What more can I say? Thanks for playing at Try Stampin'. I love how much texture you added and the neutral colors are gorgeous! Beautiful card! Thank you for joining us at Frilly and Funkie! Your card is beautiful. 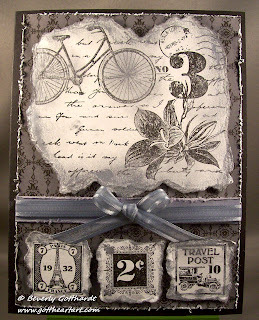 I've been eyeing that stamp set since I first saw it, but had no idea what to do with it. 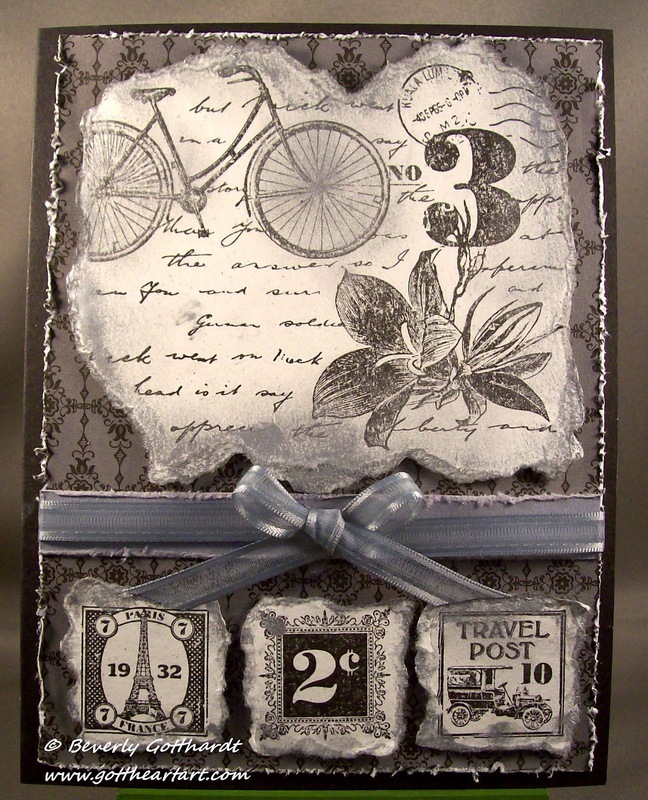 Now I want to buy it just to see if I can make a card half as pretty as yours.